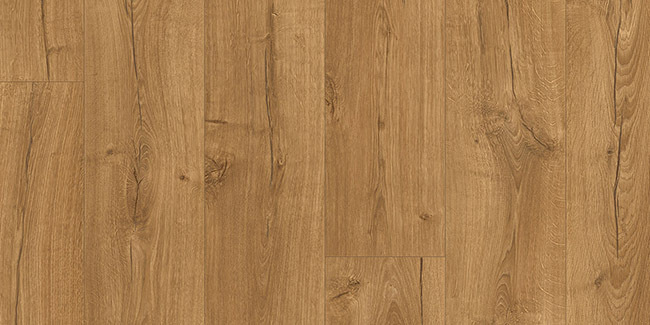 Quick Step has been at the forefront of flooring for many years and they have built up a huge reputation for hard wearing, easily laid flooring solutions. 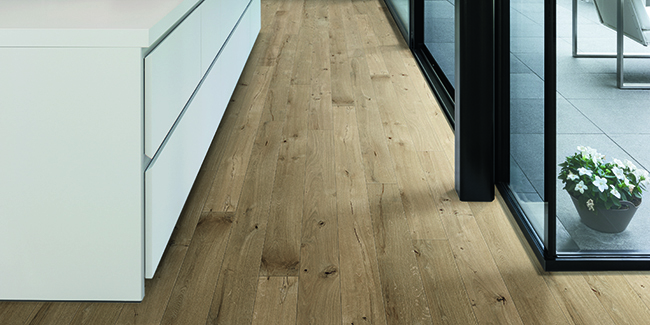 Known for excellent quality levels and stylish designs, with Quick-Step you get years of expertise and insight into how flooring should be. When choosing a wood floor for your home, you want to make sure it preserves its authentic beauty for many years to come. 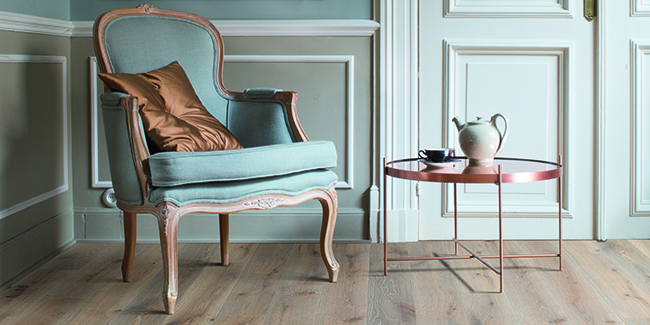 Quick-Step Parquet floors are designed to do exactly that: create a truly warm home and give you a lifetime of pleasure. Renowned worldwide as a leading flooring manufacturer, Balterio take both quality and style into careful consideration when crafting their unique products. 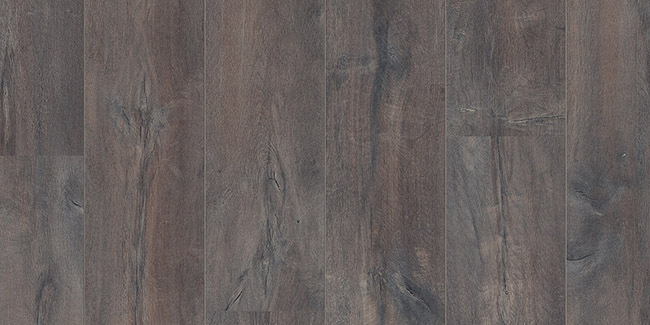 Their laminate range is vast, catering towards all interior styles. 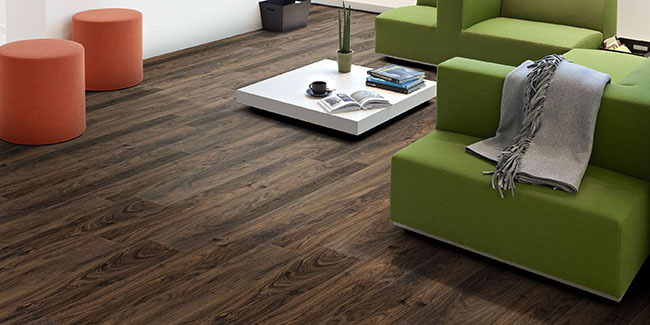 Traditionalist or minimalist, Balterio guarantee to offer the perfect flooring for your home. 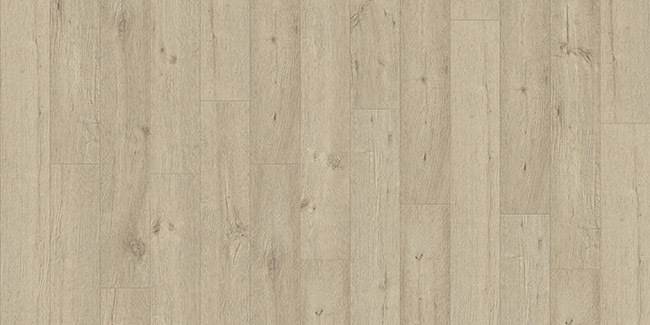 Originating in Belgium, Balterio are proud to call themselves one of the world’s top laminate manufacturers. With their products available in over 85 countries, the company ensures fantastic, high-quality laminate is accessible to all. Copyright © 2019 Falkirk Carpets. All rights reserved. Designed & Developed By Crunchy Carrots.